Beautiful farm on Brownsville Road, Stowe, Vermont. Taken in May 2013. May 2013 – view of Mt. Mansfield from Brownsville Road in Stowe, VT. Beautiful area in Stowe. Beautiful Capital building in Montpelier on this 9th day of May 2013! Love all the tulips! May in Waterbury Vermont. 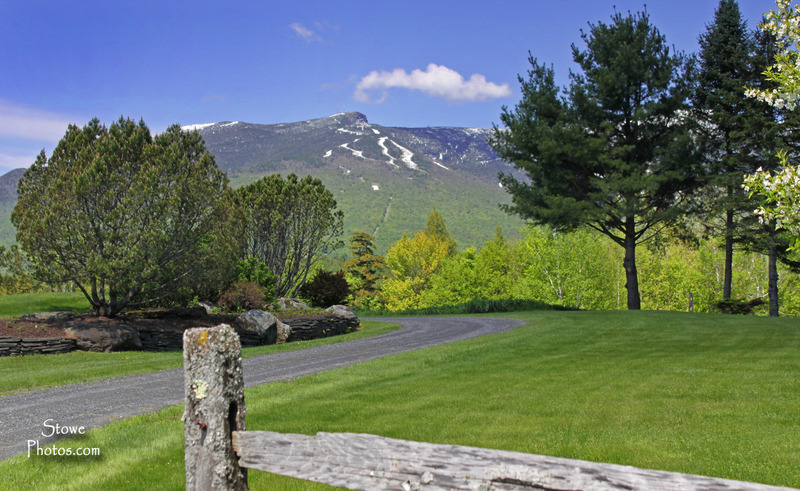 The is a view from Country Club of Vermont towards Camels Hump.